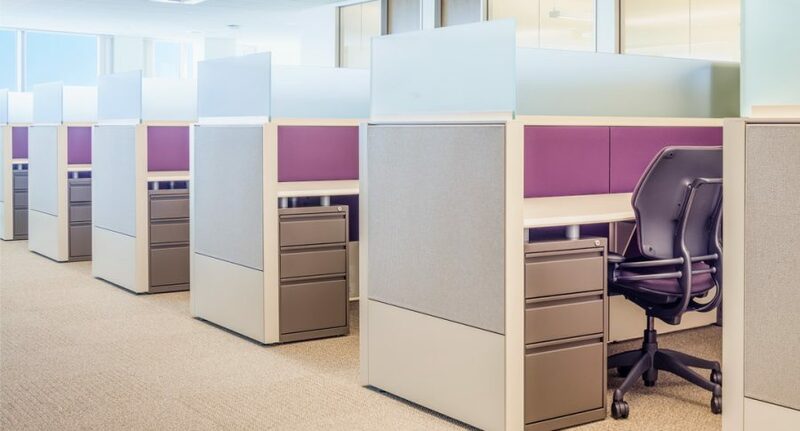 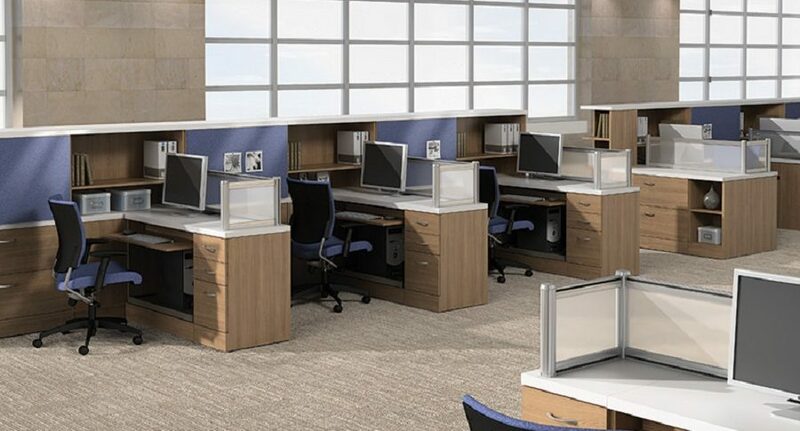 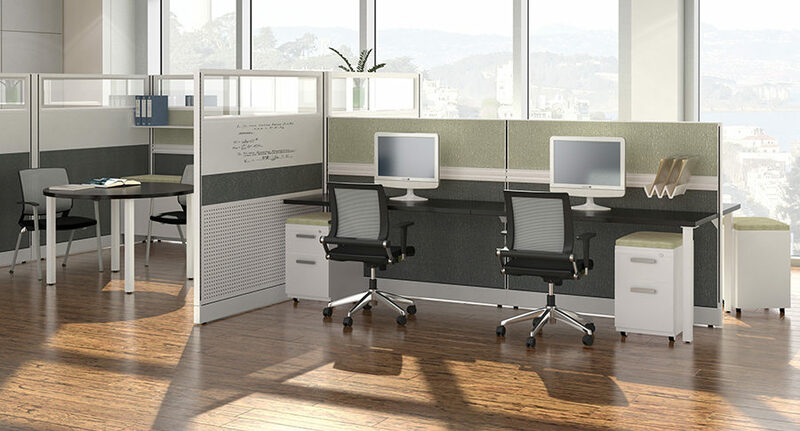 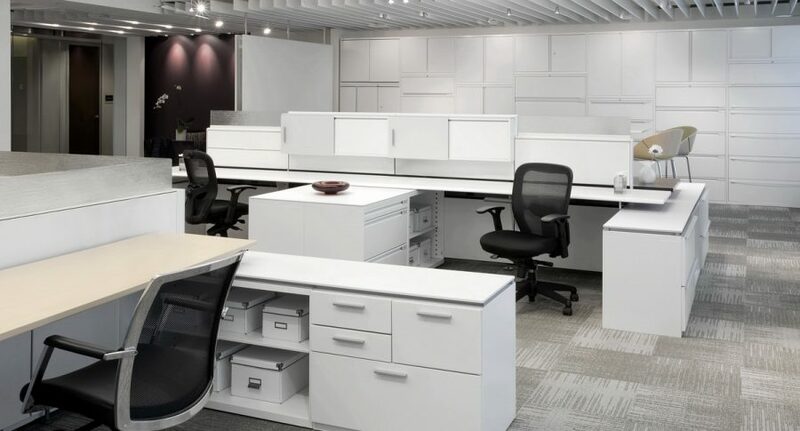 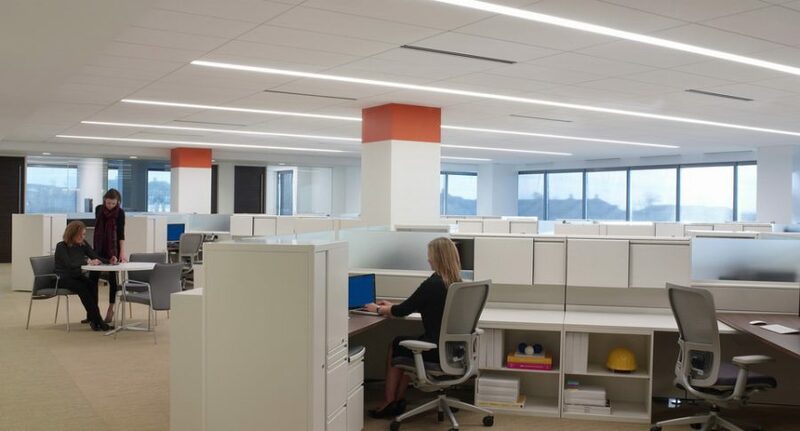 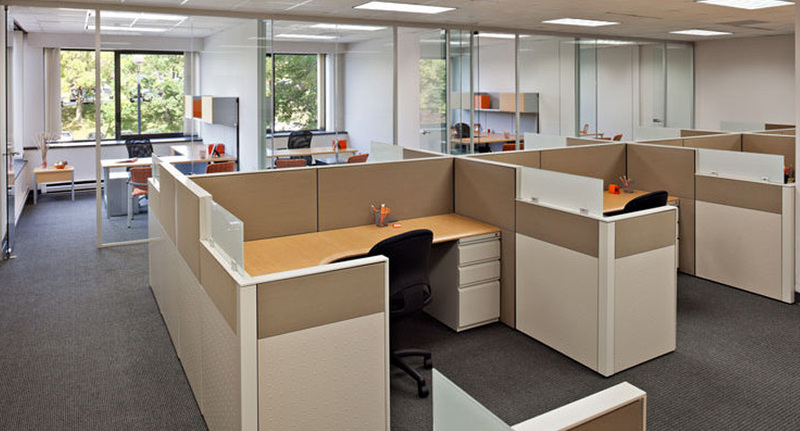 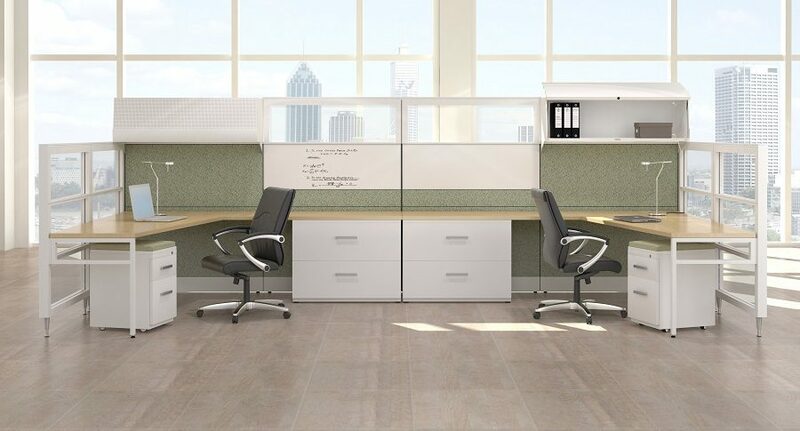 Our panel based workstations are designed with built-in flexibility and interconnectivity to meet today’s evolving workplace demands. 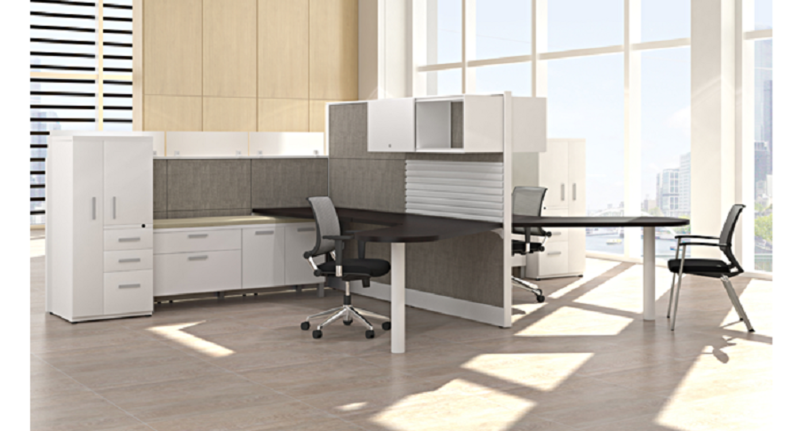 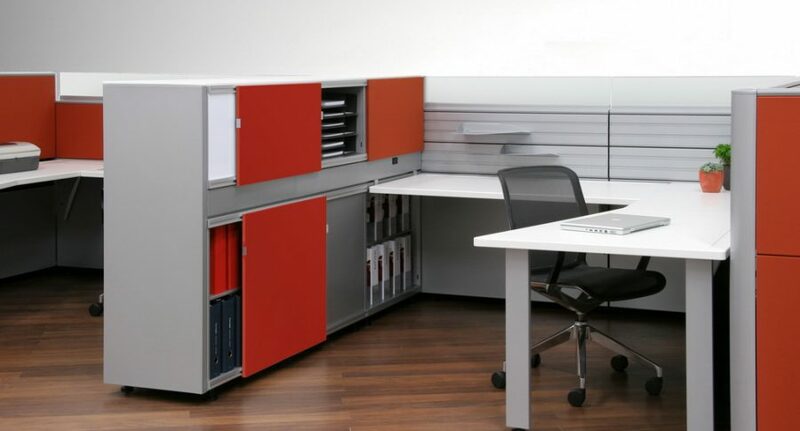 There are unlimited design options – you can create individual space offering a little privacy, or a lot, depending on your office workstyle. 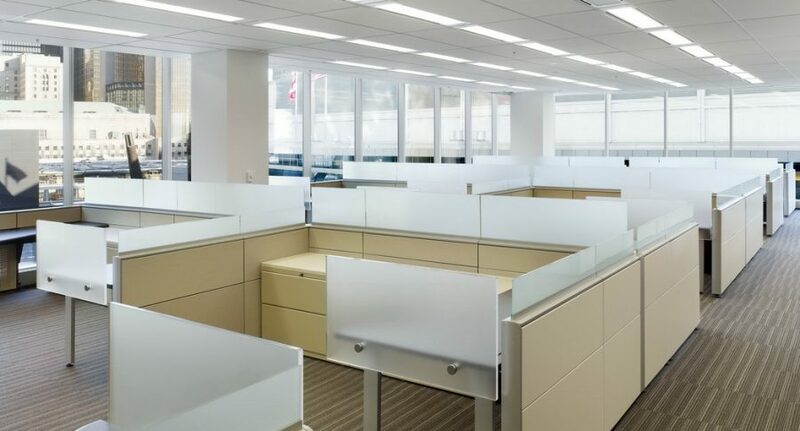 Create a contemporary space that is open and bright utilizing glass panels, or choose a more traditional design. 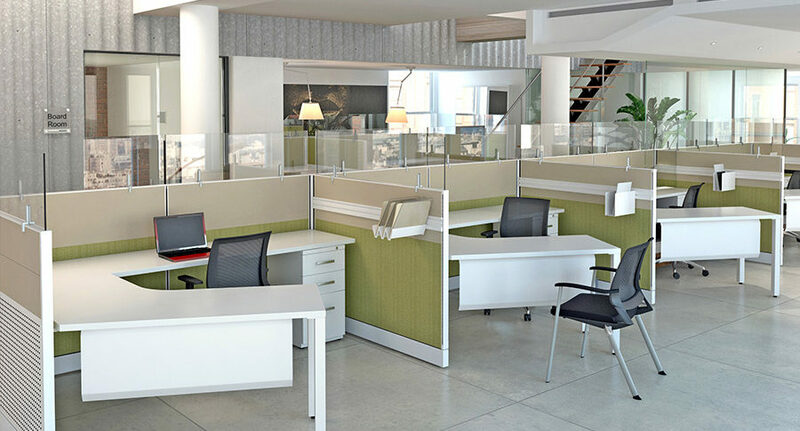 We will work with you to create a design that groups spaces that flow together, or stay separate, based on your values, goals, and brand.